Normally priced at $1.99, Horizon – Horizontal Video has just gone free! Do you hate watching vertical iPhone videos on your computer, TV, or iPad? No video is supposed to be vertically composed. If they were, we would have vertical oriented TVs. Right? 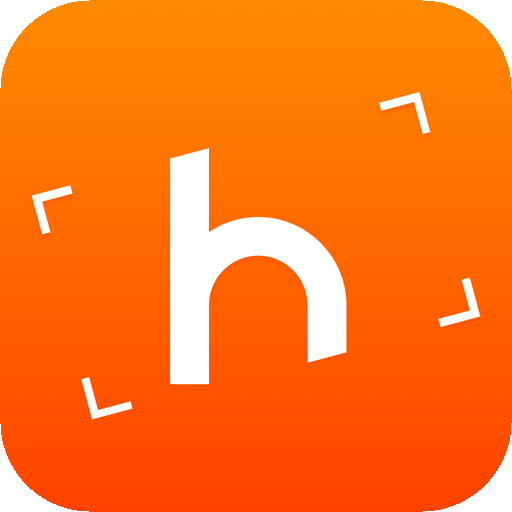 Horizon – Horizontal Video will help you always take proper horizontal videos on your iPhone. We only recommend high-quality apps like Horizon – Horizontal Video that have dropped in price. You can find more of them on our App Sales page or simply subscribe to our Newsletters to get notified via email. And if you’re interested in more photography apps for your iPhone and iPad, check out our selection of the Best Photography Apps. Featured in Engadget, TechCrunch, The Next Web, Gizmodo, Wired, AppAdvice, Cult of Mac, TUAW! Horizon lets you record horizontal videos and photos no matter how you hold your device. Hold it upright, sideways or even keep rotating it while capturing, your captured moments will always stay horizontal! You can add filters, shoot with the back or front camera and share your creations! Ever felt the need to rotate your device while recording a video? Do you often end up with vertical videos or videos in wrong orientation? Meet Horizon! Horizon works like magic! It auto-levels your photos and videos while recording, using your device’s gyroscope. The resulting orientation is corrected so that it always stays parallel to the ground. It's like a pro gimbal rig in your hand! With Horizon you can help bring an end to the Vertical Videos Syndrome. Yes, you can now record horizontal videos, even while holding your device in portrait mode! ▶ Tap and hold to slow down your 120 FPS videos! Note: While I try to remove these posts when the price goes back up, it’s best to double-check the price before downloading.